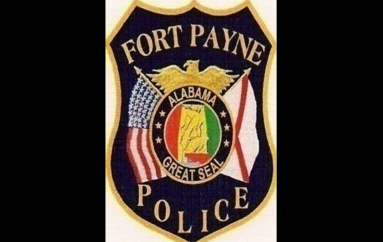 FORT PAYNE, Ala. — The City of Fort Payne has agreed to put off the eviction of the county bus garage until further notice. According to Superintendent-Elect Jason Barnett, preliminary talks were held with Fort Payne city officials, and the case has been placed on the administrative docket. The December court date on the matter has been canceled. “I’ve talked to some of the water board members and Fort Payne City Attorney Rocky Watson, and they expressed interest in working with us until a long term solution could be reached,” said Barnett. “I believe that we are going to be able to work out a resolution or agreement that will be beneficial to both the board of education and the water board,” said Barnett. “I couldn’t have asked for them to be more professional and amicable during our conversations,” added Barnett. The City of Fort Payne Water Board and the DeKalb County Board of Education ran into a disagreement over usage of the building after the DeKalb County BOE sold it to the city utility board last January. The board of education was using the building in Fort Payne as a bus garage, and had planned on building a new facility in Rainsville. Earlier this year, the county school board purchased a 11.6 acre property adjoining the Career Technical Center in Rainsville to build the new garage. While the old garage had been sold to the water board and the property for the new garage purchased, the agreement reportedly only allowed for the board of education to stay in the Fort Payne facility until August in exchange for rent paid from the board. 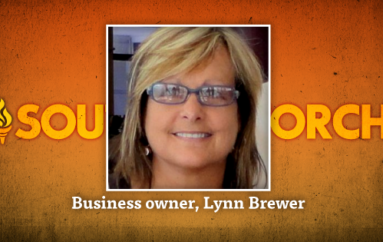 When the lease ran up in August, no new bus garage had been built, and the DeKalb County Board of Education stopped paying rent, while still using the building as a bus garage. 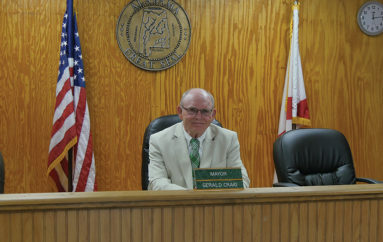 Shortly before last month’s board meeting, the county was served an eviction notice from Fort Payne. 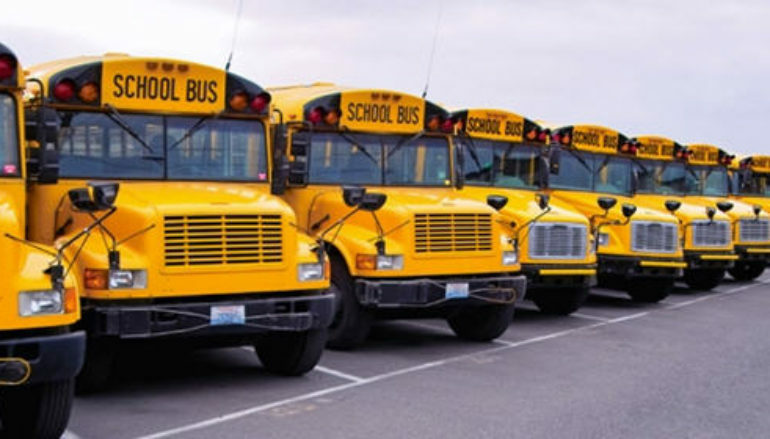 This would have left the DeKalb County BOE with no place to perform maintenance or routine inspections on their buses. Thanks to the talks, the county can stay until at least January. “We’re going to come up with a solution. We’re going to have to find something short term and long term, but we’re going to,” said Barnett.